Giving your branded pens and other promotional products to your customers might be an easy and obvious decision. What might be less obvious though, is that you can use your marketing products in house to reinforce your brand as well, and even improve your return on investment. We know that promotional marketing works – after all, last year UK marketing masterminds spent £55 billion on everything from price discounts to key rings and pens. Few business will continue to spend money on something which doesn’t work. There’s no point and your company will soon struggle with funds. Companies become stuck in their ways, and it can be hard to see alternative purposes for age old, highly successful marketing practises. Normally, branded pens would be saved for customers. They would be given out at corporate events or when you’re signing a new deal. They’re ideal for trade shows, but when can they be used in other places? While giving customers products will help increase brand recognition, inside your company they can be used to motivate and help reward your employees for meeting targets. 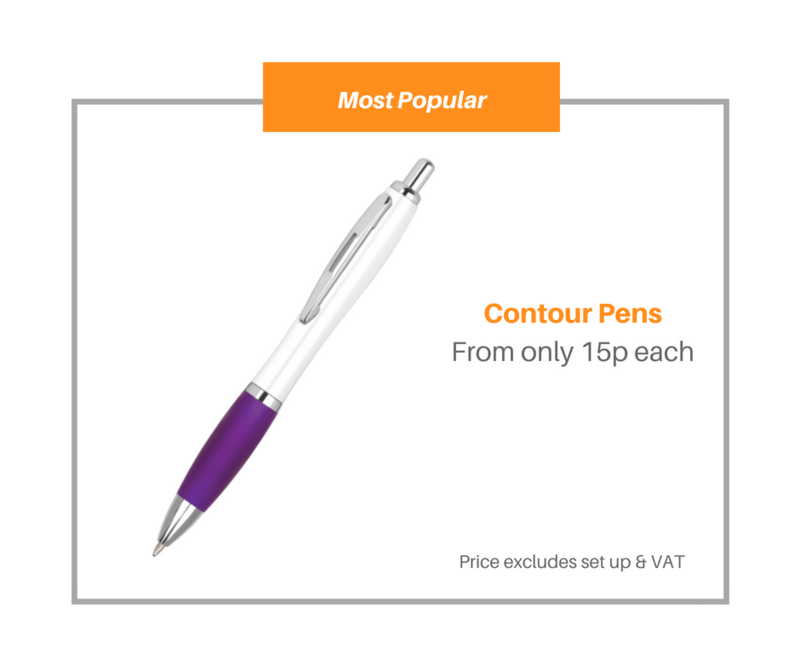 Simple branded pens can be given out freely, so that they are used frequently both in and out of the office. More high cost promotional product can be used to incentive roles. The benefits then are three fold – you’re marketing, motivating, and increasing work rates. That said, it’s easy to undervalue the simple pen. With one biro you can write for months, jot down countless ideas, and produce thousands of insightful and interesting notes. A really lovely branded pen can make the perfect milestone marker for your staff. Reward long service (or what is long for your industry if you have a high staff turn around) with high quality gifts will motivate people to stay. Combine gift or discount vouchers with something that has your company name on it, as it makes an attractive, relevant and usable memento. Similarly you can reward staff for hitting other targets such as sales or for providing exceptional customer service. . You could even have personal details such as name or achievement engraved or printed onto the products to make them even more personal and unique. Besides from motivation through a carrot-not-stick style method, if you give these products (especially branded pens) to staff who are regularly working with external businesses and clients you will be able to reinforce your brand image simply, effectively, and very subtly. There is no need to overwhelm anyone, a mug with your logo printed on for coffee at your meetings or a branded pen or ledger to take notes will not only build your brand but also present your company with as professional. For smaller companies this can help make you look more established, as lots of businesses which have just started won’t have this kind of strong branding message – many won’t even have their own domain for email addresses or a website – if you do you’ll be making your business look substantially more organised.